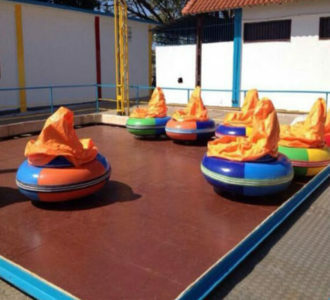 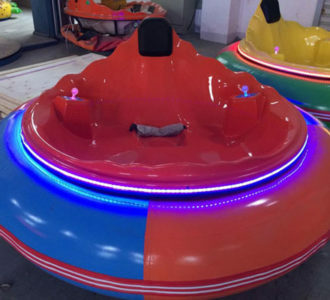 The first thing of many children is to seek for amusement park bumper cars when they are at the amusement park. 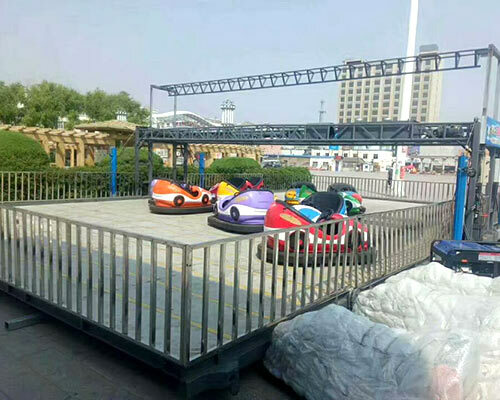 In the eyes of many children, bumper car ride is the most interesting project. 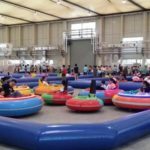 It is exciting, full of passion and fun. 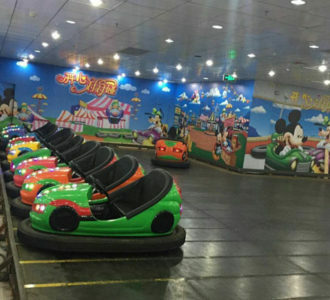 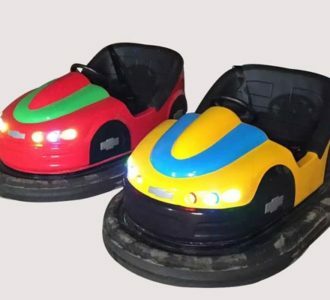 However, the traditional electric bumper cars for sale are not very suitable for children, they have too large volume, more body weight, high acceleration, neither safety nor comfort is suitable for children. 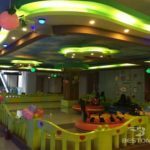 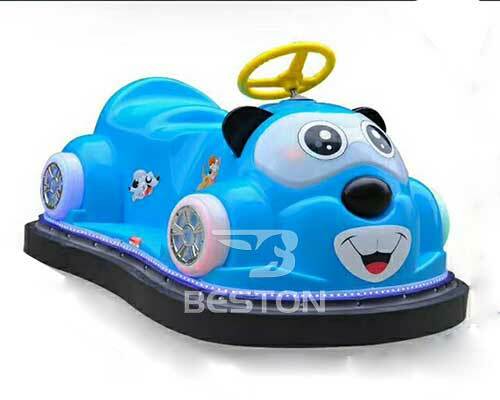 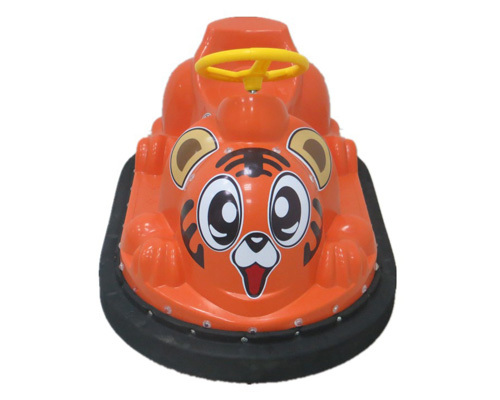 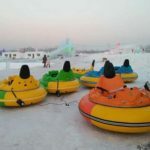 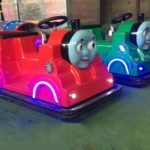 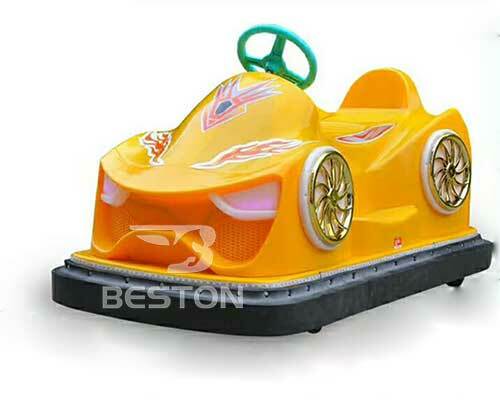 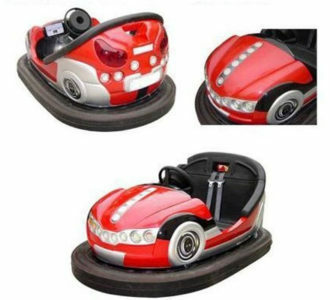 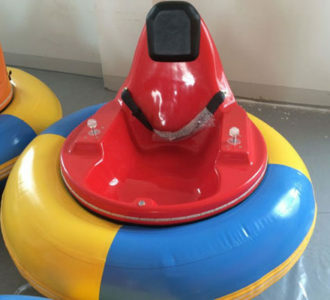 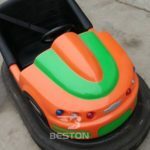 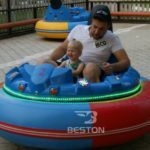 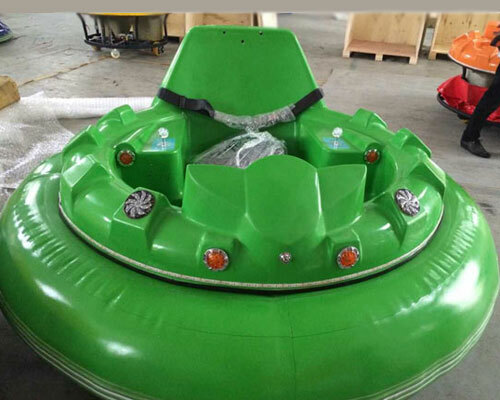 Beston is a famous bumper car manufacturer in China which established in the 1980’s, we dedicated ourselves to aiming at building fun by developing all kinds of kiddie bumper cars. 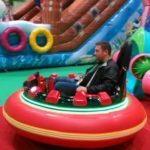 We are proud of creating high-quality bumper cars which have been spoken highly of by our customers from all over the world. 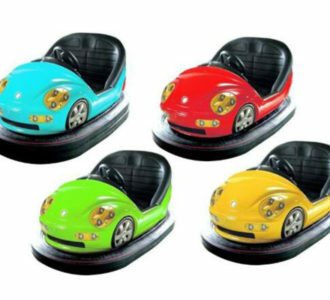 If you want to buy bumper cars or have any other questions, please contact us. 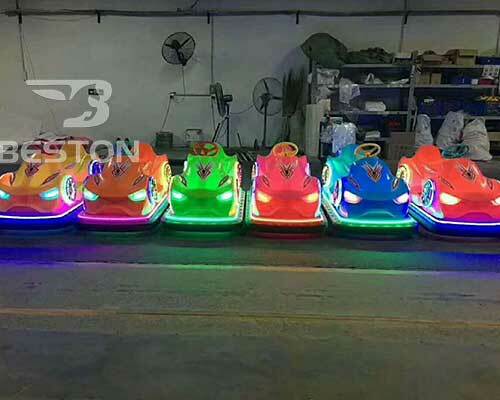 If you want to customize your bumper cars, please give us a early notification. 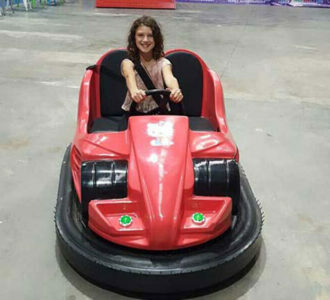 This kind of dodgem bumper cars can be added at any amusement park or funfair, even in the supermarket. 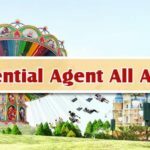 In a word, anywhere you want, proved return for the investors!